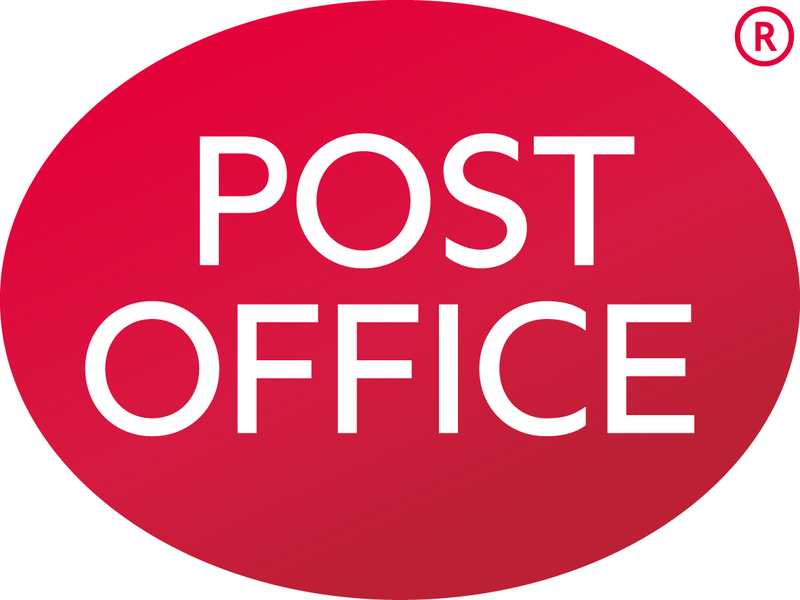 Post Office aspire to be at the very heart of customers’ choice, by becoming the most trusted provider of essential services to every person in the land. They are the UK's largest retail network and the largest financial services chain in the UK with more branches than all of the UK’s banks and building societies put together. They also have growing direct channels such as contact centres and online - meaning they're there for more customers, in more ways.